BMW Group India remains on a successful course in calendar year 2018 with all three brands – BMW, MINI and Motorrad. BMW Group India delivered 5171 cars (BMW + MINI) from January to June 2018, registering a growth of 13% as compared to 2017. BMW India sold 4890 cars, clocking a notable growth of 12% as compared to 2017. MINI continues to lead the small-premium car segment in India with 281 cars sold, clocking a remarkable growth of 30% as compared to 2017. BMW Motorrad has already sold 208 motorcycles within the first half of the year. Our strategy of focusing on introducing new and innovative product segments in the Indian luxury car market has started showing results. The BMW 6 Series Gran Turismo and the BMW X3 have already exceeded our expectations and we see remarkable sales contributions coming from both in the future. Also, introduction of Euro 6 petrol engines in our product portfolio has played an important role in our strategy. We understand the changing aspirations of our customers and will continue to introduce innovative products and services that will excite them and spread ‘Sheer Driving Pleasure’. 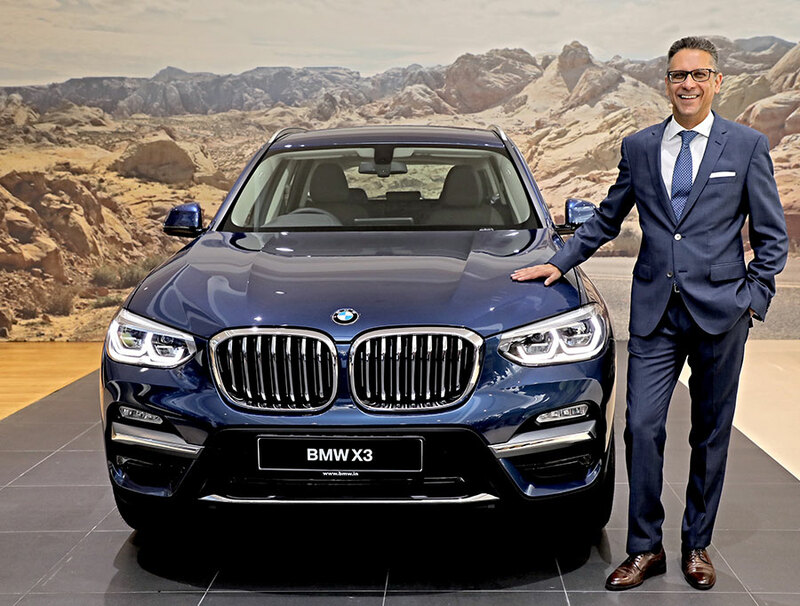 In the first half of 2018, BMW sales growth has been predominantly driven by the Sports Activity Vehicle (SAV) segment which has grown over 26% as compared to the same period in 2017. The all-new BMW X3 launched recently has led growth of the segment with over 60% growth compared to January – June 2017. 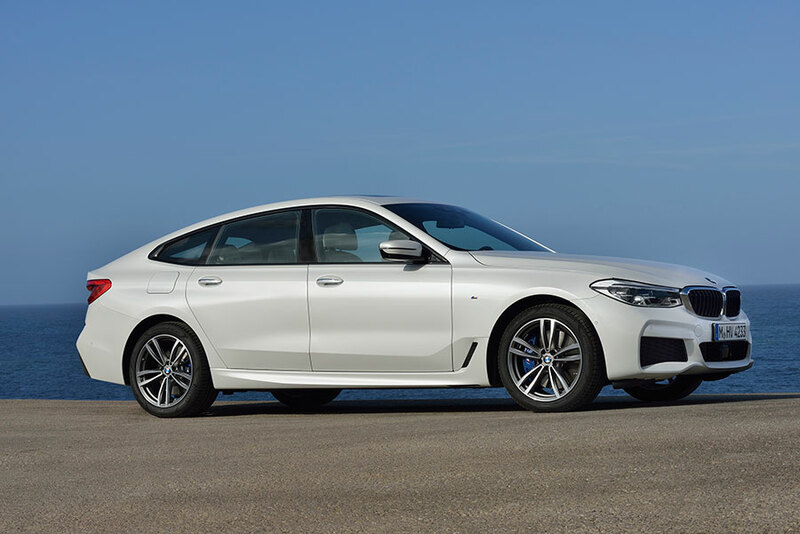 The first half of 2018 also saw an unprecedented acceleration in sales with the launch of the first-ever BMW 6 Series Gran Turismo, an exclusive stand-alone concept invented by BMW that combines luxurious spaciousness, long distance comfort of a luxury sedan and modern functionality in an alluring coupé style. Anticipating changing trends in the Indian luxury car market, BMW introduced Euro 6 petrol options in its portfolio ahead of time, ensuring both petrol and diesel choices for its customers. As compared to January – June 2017, the petrol variants registered a growth of 92% in 2018, clearly showing customer preference for latest technology.